In 2019, the e-sports challenge will continue to follow in the footsteps of the Porsche Carrera Cup Asia, racing on six of the most iconic circuits around Asia. The winners of each race will be invited to the Shanghai International Circuit in November to watch the season finale of Carrera Cup Asia live. 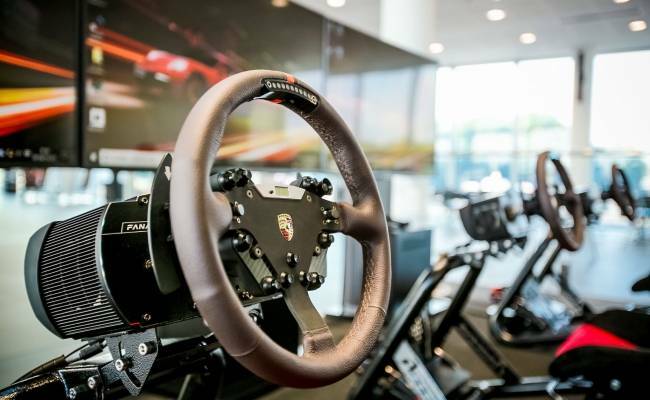 The 2019 champion will also receive a 911 Driving Experience. This year, the series has added a new category for young e-challengers aged 8-16. Winners from each race of the “Junior Cup” will receive an invitation to the final round of the 2019 Carrera Cup Asia with their parents. The season winner will also have the chance to follow the Porsche China Junior driver throughout the finale race weekend to experience what it’s like to be a professional race driver. Experience the ride with ultra-realistic professional simulators and race against your mates or enjoy a fun day out for the whole family.